We are pleased to announce the third edition of the WBCSD Leading Women Awards, designed to continue to recognize outstanding female leaders and to showcase their work in sustainability towards achieving the Sustainable Development Goals (SDGs). This is a unique opportunity to highlight women’s leadership in sustainability within WBCSD member companies. In early 2017, WBCSD launched the first edition to recognize the leadership of women working within WBCSD member companies towards achieving the SDGs. The Leading Women Awards were also WBCSD’s contribution to the goals of SDG 5, which aims to achieve gender equality and empower all women and girls by 2030. Recognizing the next generation of women leaders who are advancing sustainability in their company. Recognizing women leaders for their sustained and outstanding contribution to advancing sustainability in their company. 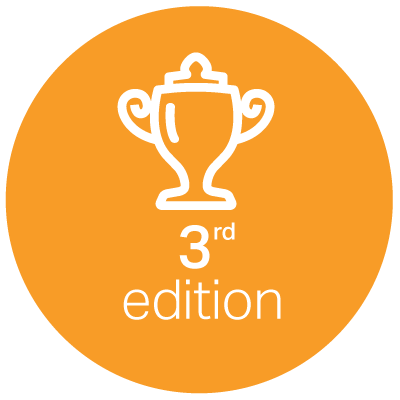 Recognizing unique and impactful company initiatives that advance gender balance in the workplace. 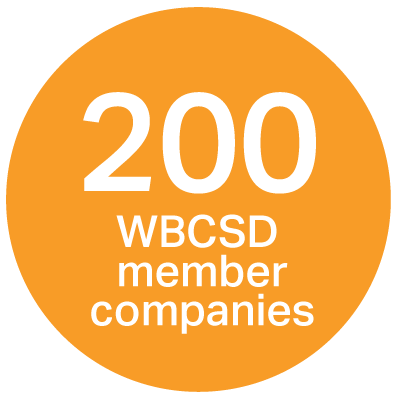 Every WBCSD member is encouraged to nominate at least one candidate. 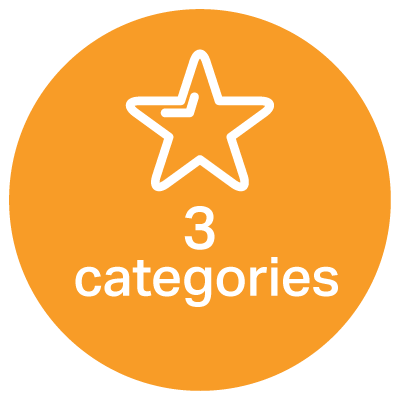 The deadline for nominations is 30 June 2019.